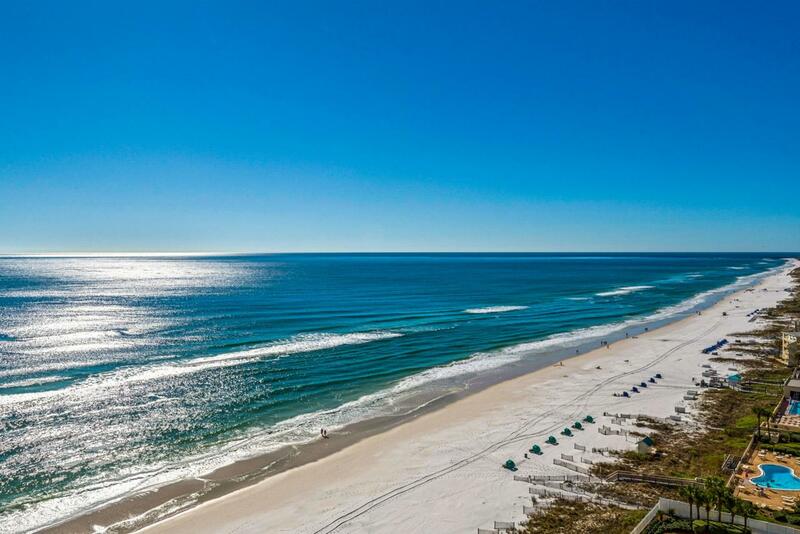 The best view in all of Destin! 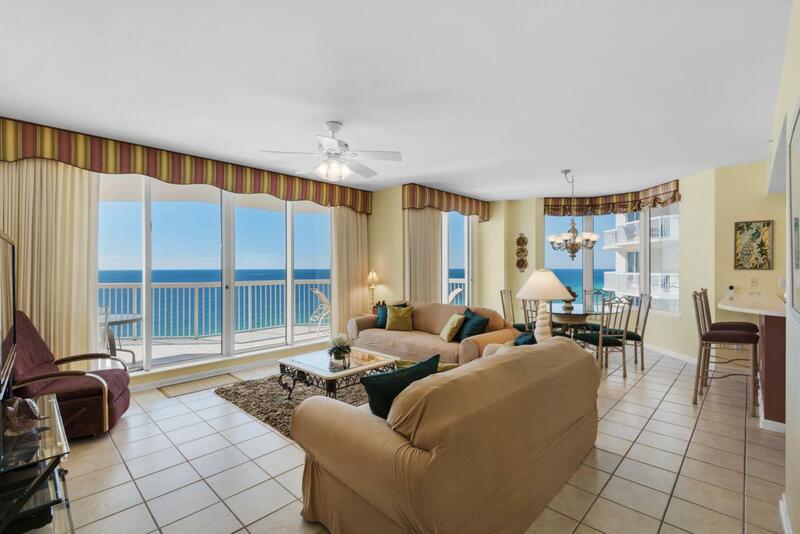 A spacious corner residence consisting of three bedrooms and three baths with sweeping, panoramic gulf views from the living area, kitchen and master suite. Features include tiled flooring with carpeting only in the bedrooms, floor to ceiling windows, breakfast bar, a north side balcony for the two guest suites with Bay views, owner's closet, new interior & exterior A/C in 2017 and a deeded covered parking. 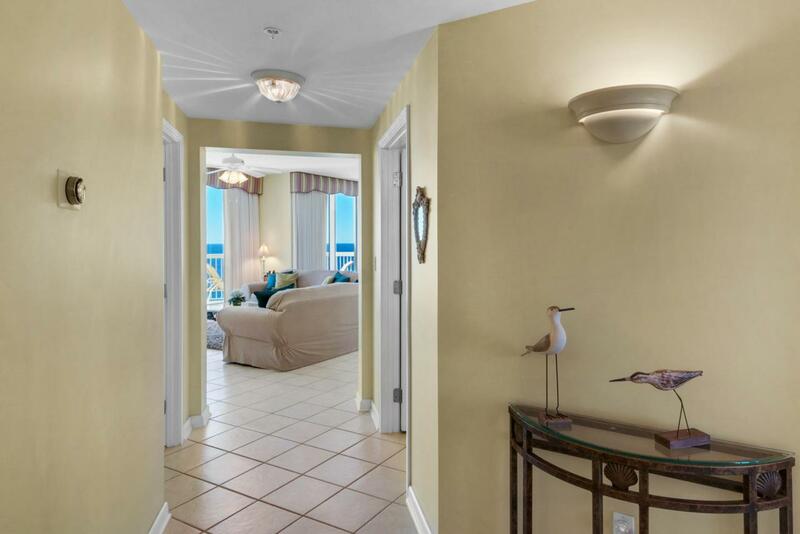 The master suite offers a separate tiled shower, jetted tub, walk-in closet, crown molding and access to the oversized Gulf front balcony. 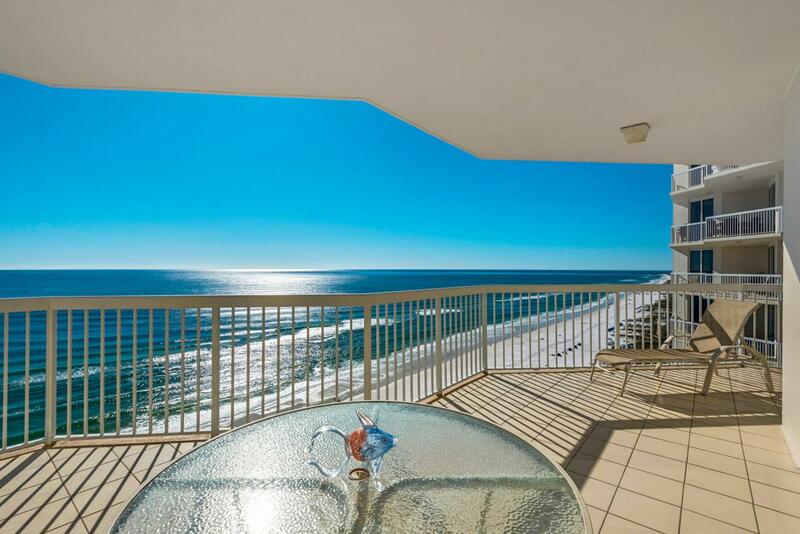 Silver Beach Towers offers over 600 feet of sugar white sands, 2 Gulf side pools, 2 hot tubs, BBQ Grilling area, tennis courts and is centrally located close to dining, shopping and entertainment.This unit has never been rented and is well maintained.